Leonardo Talarico is an italian designer. He worked with prestigious firms of design industry such as cappellini, tod’s, mercedes benz and henrytimi. His approach to design is a work of severe reduction that aims to highlight avery subtle personal trace focused on giving importance to smallest details left. 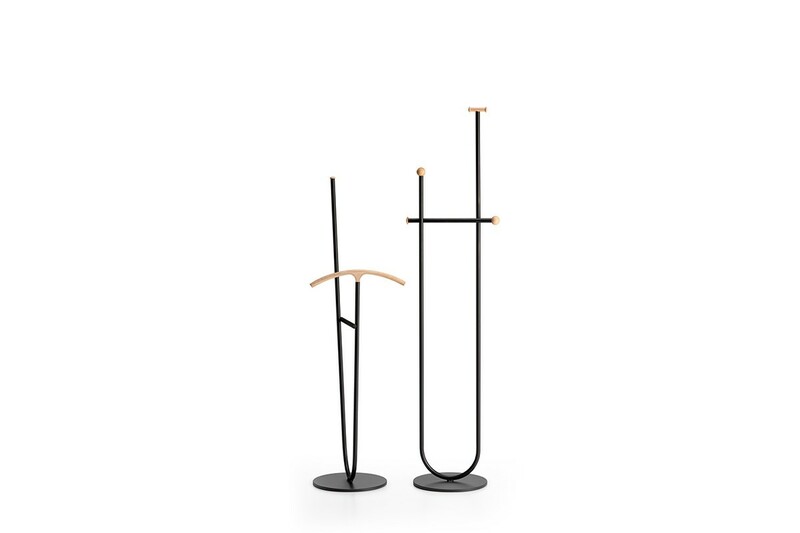 His products were presented during the design week in Milan, Paris, Cologne, London and New York. He was published on major international magazines. 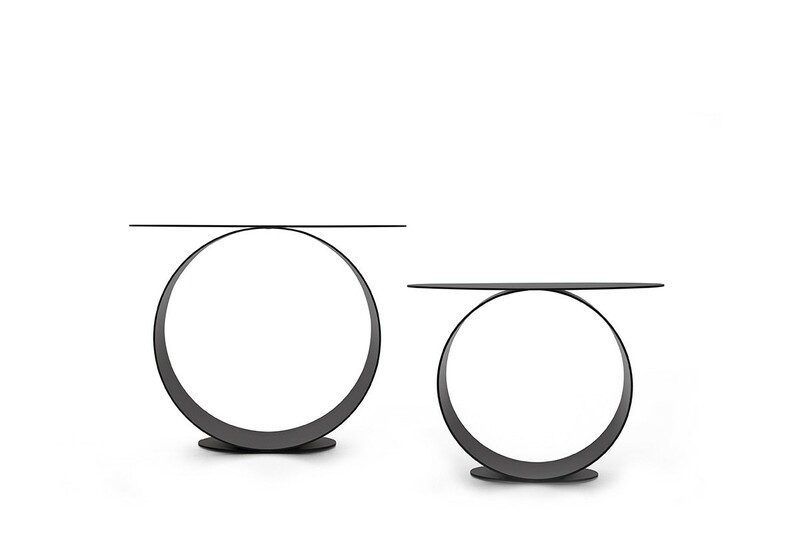 Leonardo co-signed some installation around the world with the international design guru giulio cappellini. The most recents are the exhibitions for alcantara at maxxi museum in rome and the palazzo reale in Milan and both were very acclaimed by the press. Case da abitare included him between the “15 italian talents under the age of 35”. Para ti deco inserted him as 1 of 5 international young designer under 35 defined as: “young creatives that will improve our lives with their projects”.